Wheelersburg-James Delano Beasley, 82, of Wheelersburg passed away Thursday, April 4, 2019. Private services at the convenience of the family. 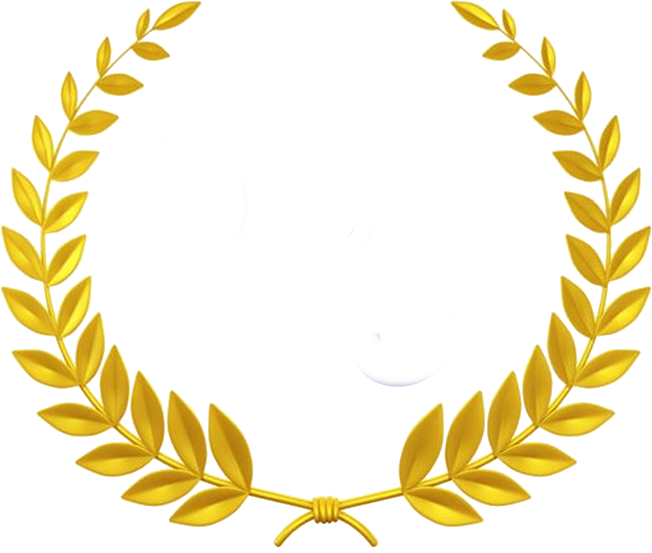 Harrison-Pyles Funeral Home is in charge of arrangements.